Joe has been involved with education projects world wide and continues to seek out opportunities to work with young musicians who are hungry to learn more about the art of improvisation. 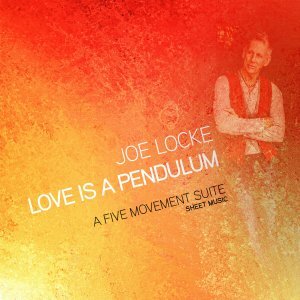 Joe Locke talks about the challenges of practicing regularly and the importance of self motivation. I am happy whenever I have the opportunity to share my knowledge and love of music with students and band directors alike. For me, it is an eye-opening experience, and I always learn something about myself in the process. How to create good chord voicings, and create interesting harmonic progressions. How to develop good single line playing / achieving clarity and excitement in a solo. Ideas and exercises to help develop strength and fluidity at the keyboard with 4 mallets. Finding a voice as a songwriter. A talk on the subject of how our shortcomings, as well as our strenghths, inform our music for the better; a glimpse into the humanity of the musical process. 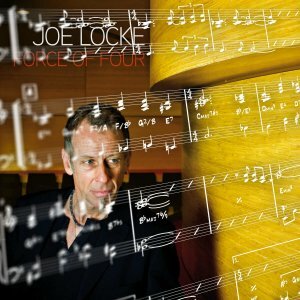 In 2008 Joe accepted the position of International Vibraphone Consultant at the Royal Academy of Music (RAM) at the invitation of Jonathan Freeman-Attwood (Director of Studies). He has since received the title of Honorary Associate of the Academy (HonA RAM). … a bi-annual teaching residency at the Prins Claus Conservatoire in Groningen (Netherlands); an educational tour of Texas, culminating in a concert with the Texas Lutheran University Big Band; various workshops at Royal Conservatoires in England and Scotland; teaching engagements at the Sardegna OCS (Italy), workshops in Rochester, NY with the School of the Arts jazz ensemble (through The Commission Project) and frequent engagements at various arts and music institutions in the USA. The third solo vibes video release is “Highland’ – a not yet recorded composition that isn’t part of the original sheet music collection of 6 solo pieces, but was offered as a bonus tune. 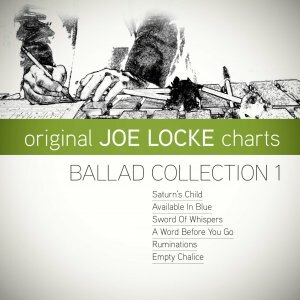 All music from this series is fully notated and available in the web store. Number two in our series of solo vibraphone videos featuring Joe’s original compositions. All pieces are fully notated, with sheet music available in the web store. Please drop us a message – we’ll make sure to respond fast. 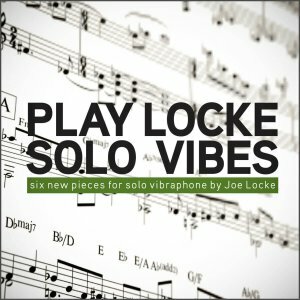 We are featuring a huge selection of exclusive downloadable sheet music in Joe’s Music Store, all of them ideal for solo vibes players, student ensembles, small groups and professional bands.